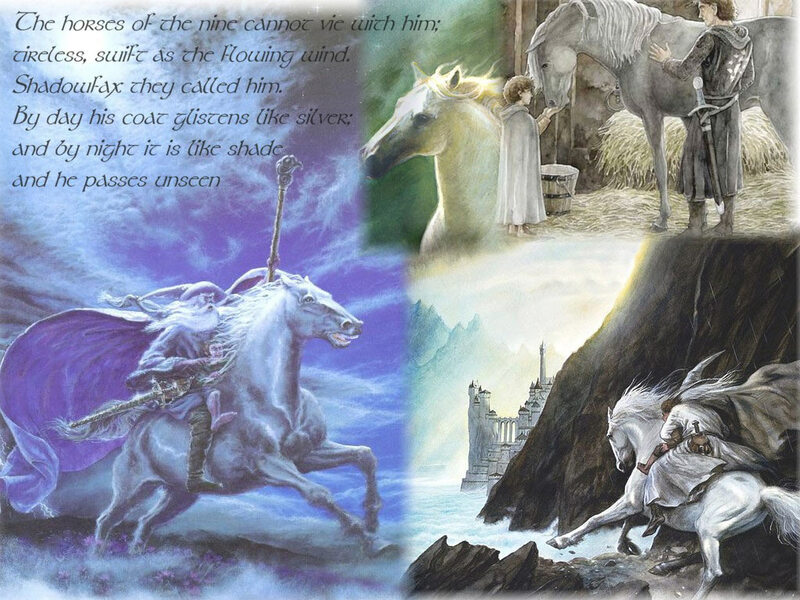 Description: 1024 x 768: A Shadowfax wallpaper featuring artwork by Eissmann, Howe and Michelucci. 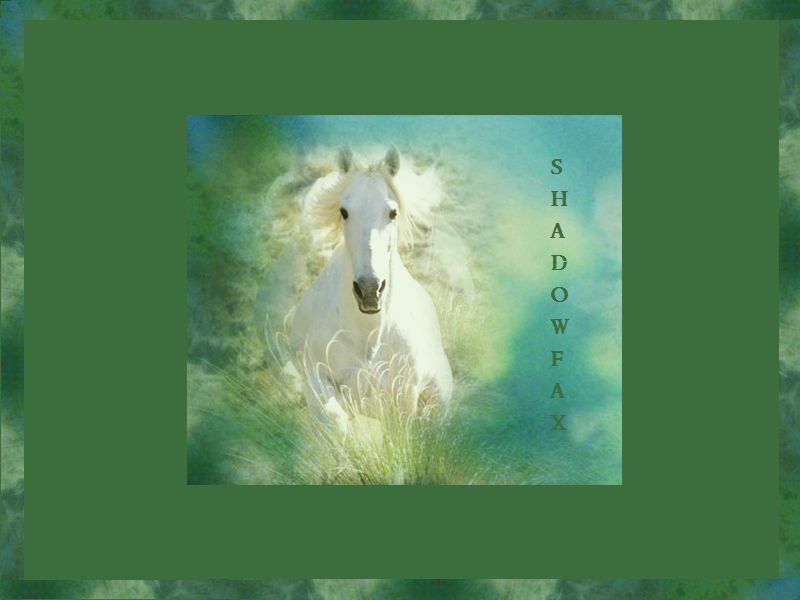 Description: 800x600 wallpaper of shadowfax. 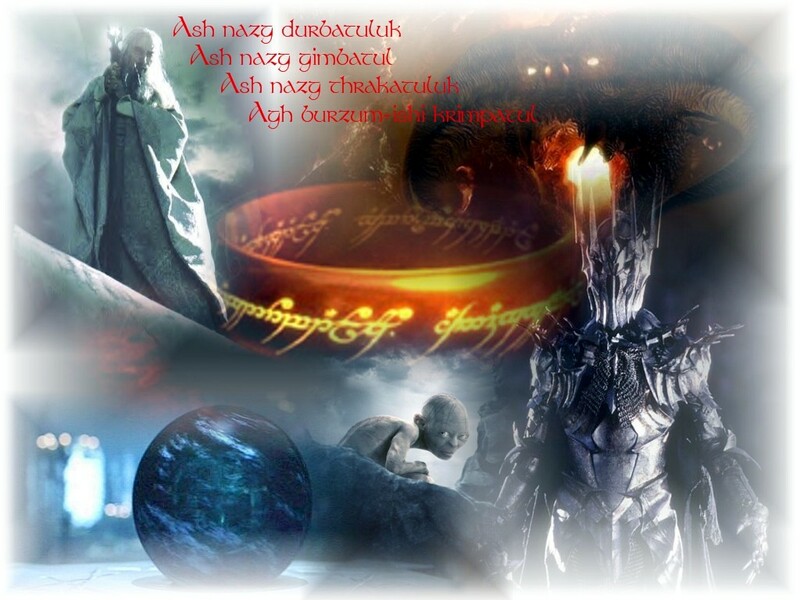 Description: A picture of Simbelmyne from the movie with a quote from the book. 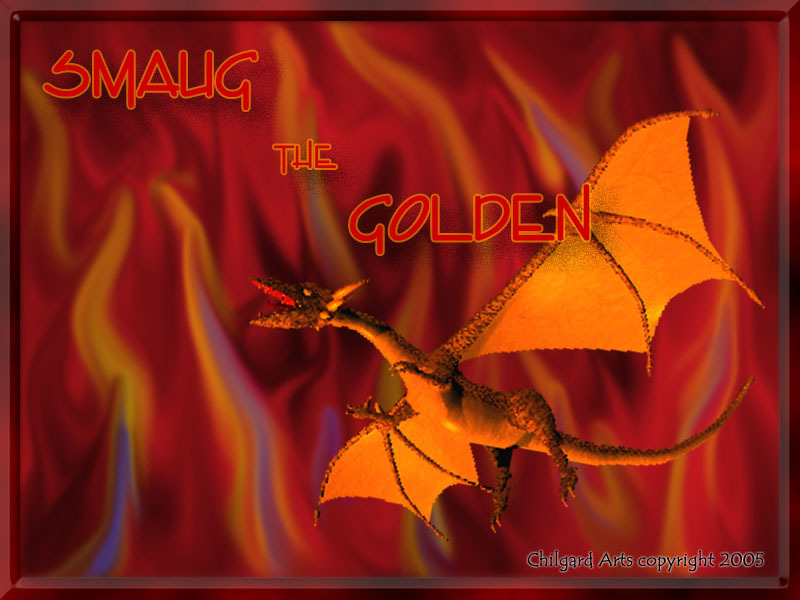 Description: A powerful Smaug the Golden wallpaper, using concept art for Lineage II. 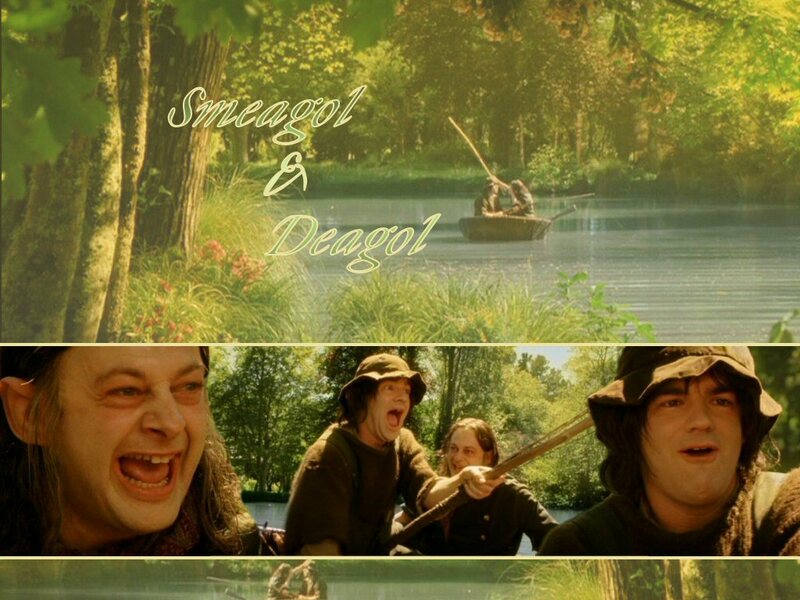 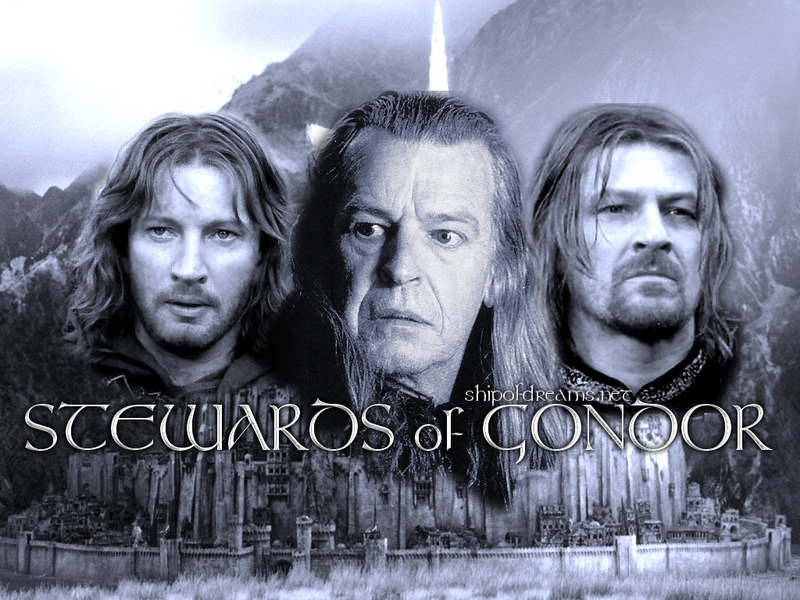 Description: 1024 x 768: Wallpaper featuring Faramir, Boromir, and Denethor over an image of Minas Tirith. 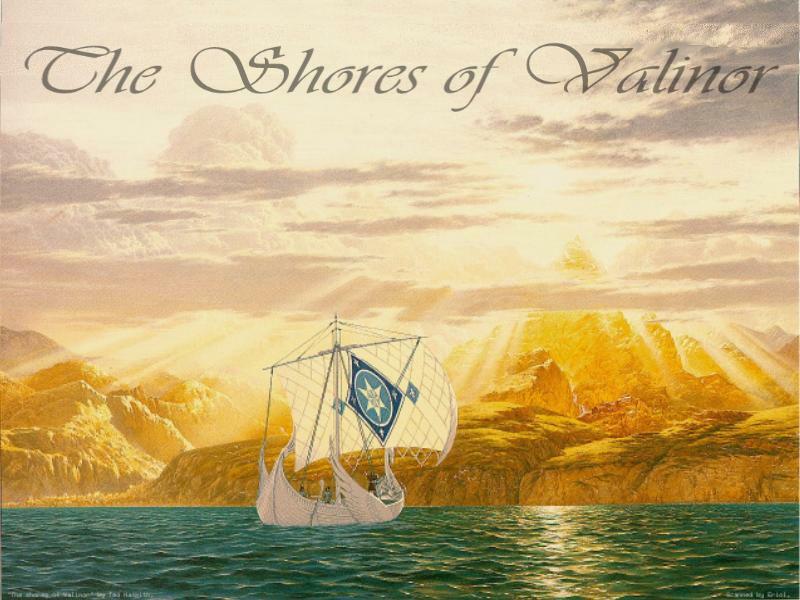 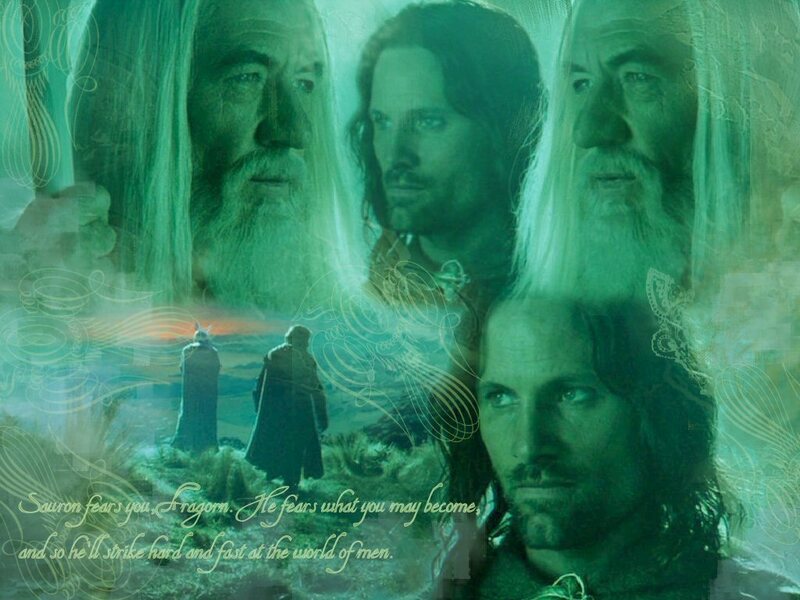 Permission to make this wallpaper available given by Minas Tirith LOTR Wallpapers. 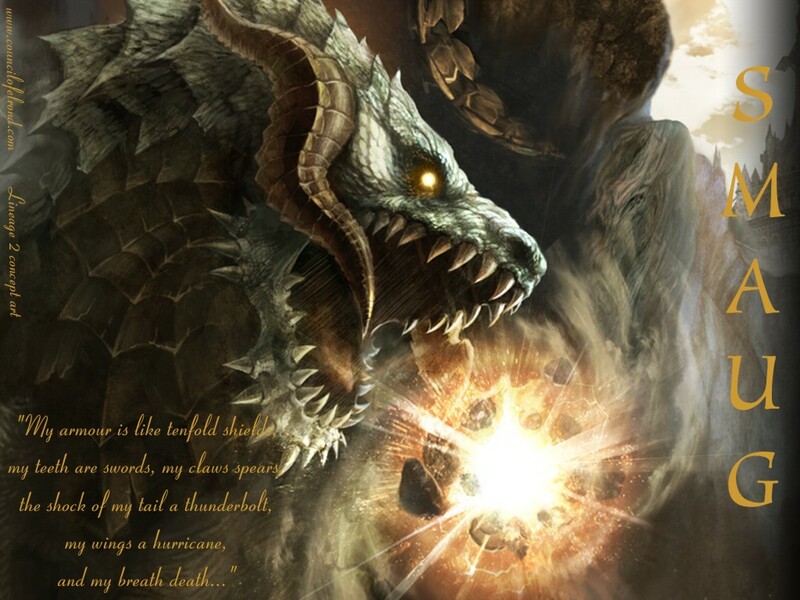 Do not redistribute. 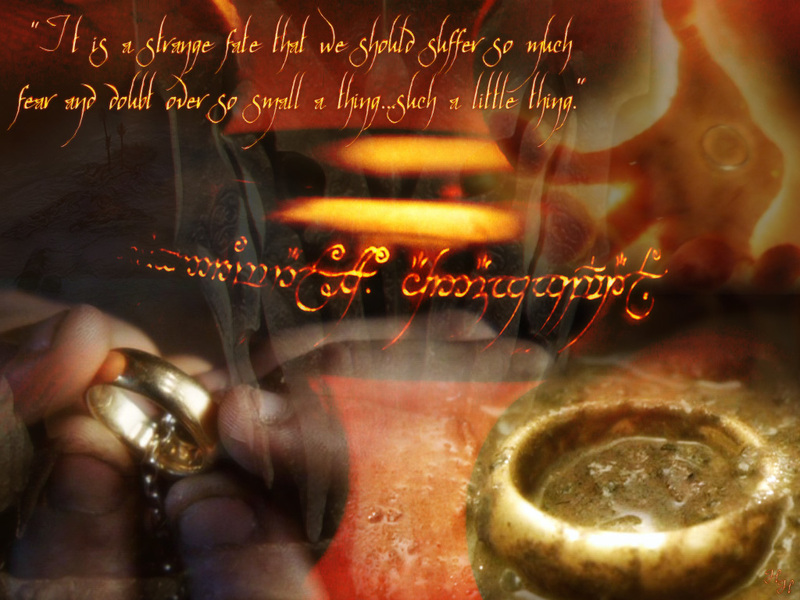 Description: "It is a strange fate that we should suffer so much fear and doubt over so small a thing...such a little thing." 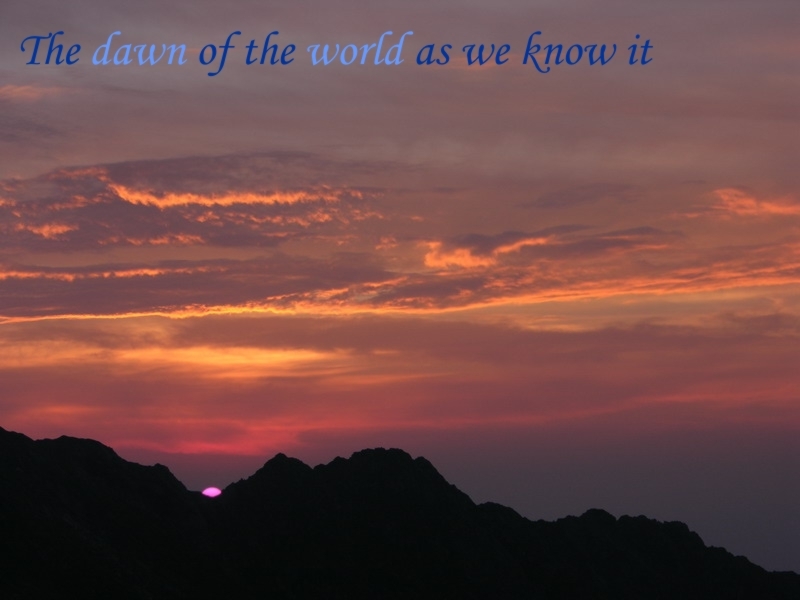 Description: An analogy between the sunset and mortality. 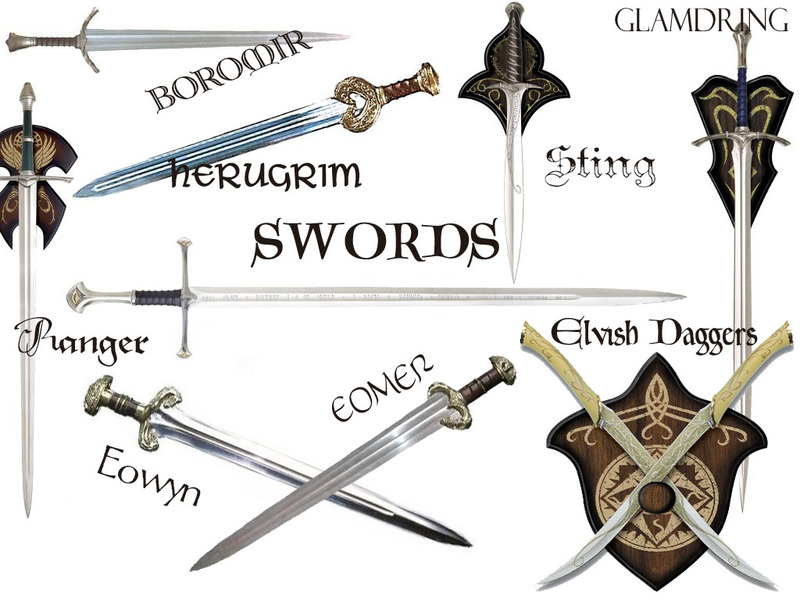 Description: 1024 x 768: The swords are so beautiful I want to make a wallpaper all their own. 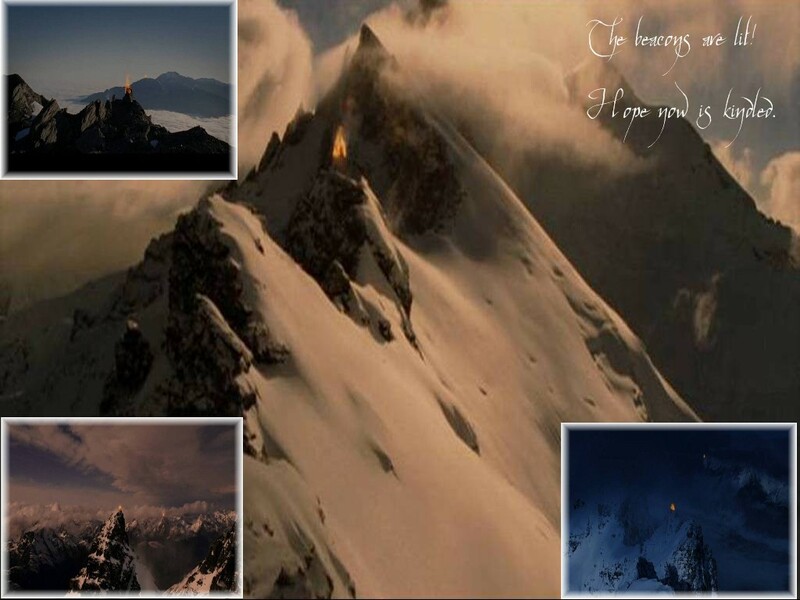 Description: Beautiful pictures of the beacons being lit, nested inside a larger picture of one on a snowy mountain. 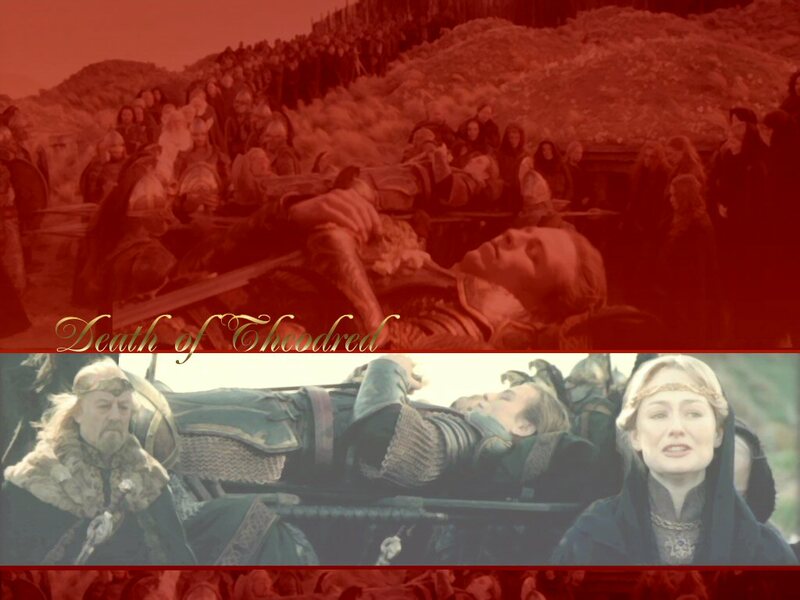 Description: Theoden and Eowyn at the furneral of Theodred. 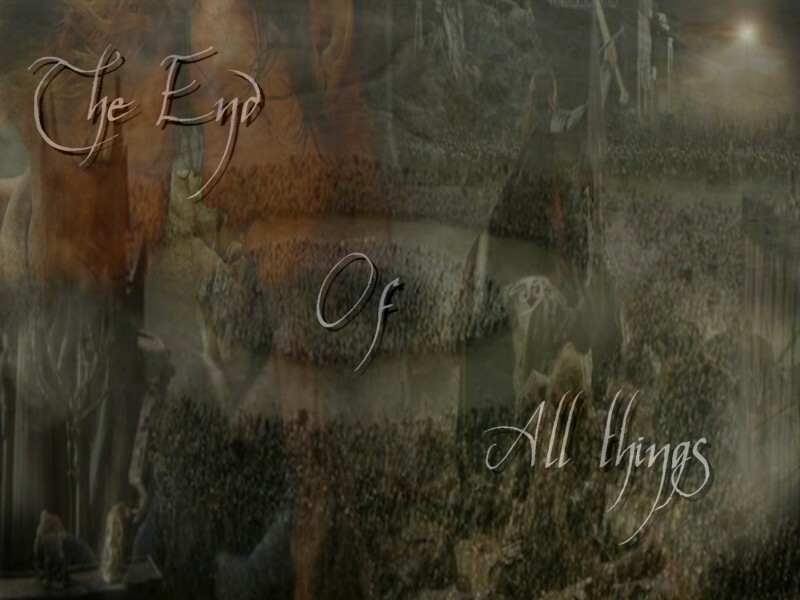 Did anyone notice that Eomer wasn't at the furneral? 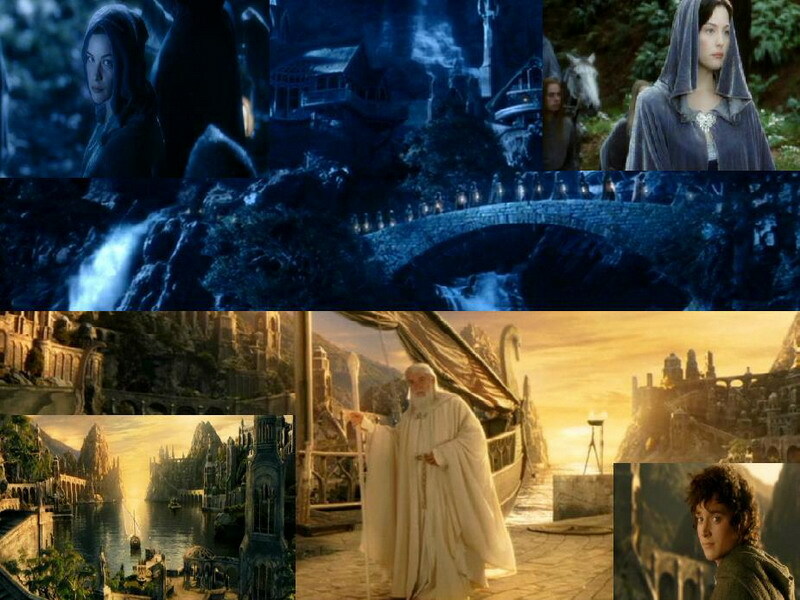 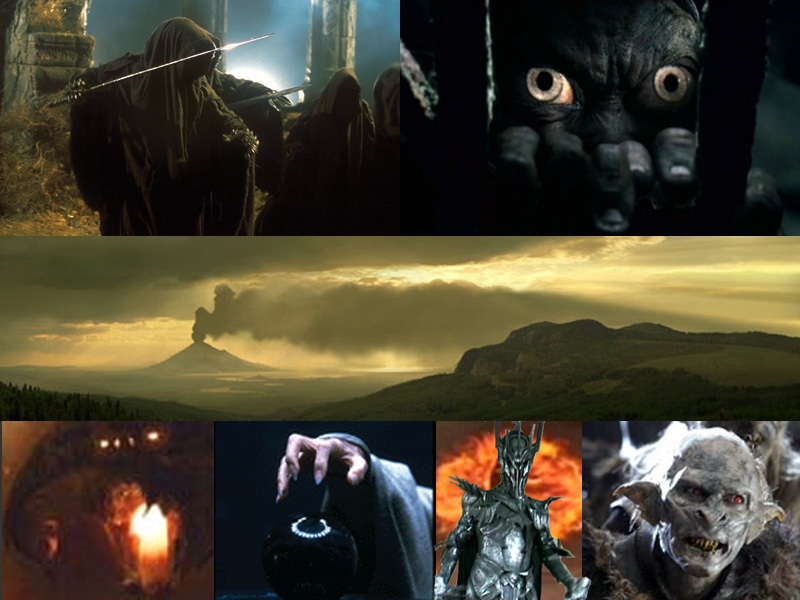 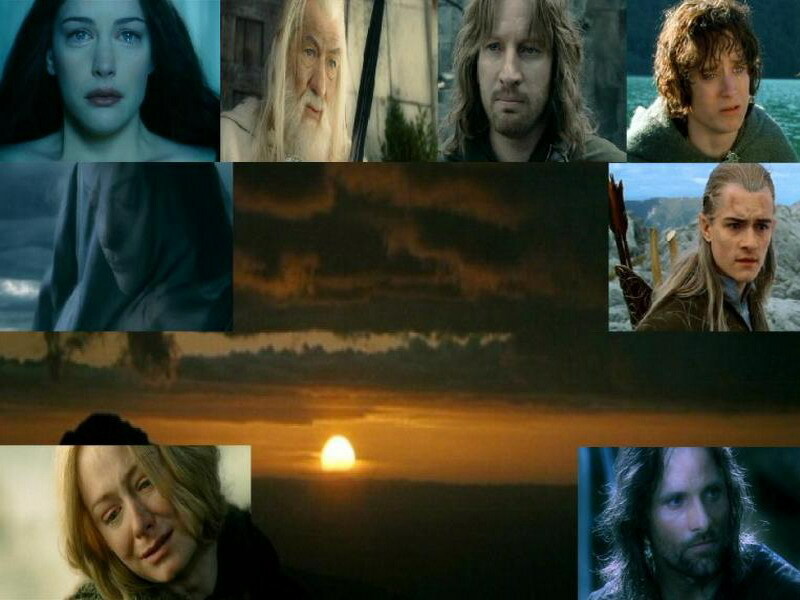 Description: 800 x 600: A blended wallpaper using the 'final', triumphant or sadest moments from Return of the King.